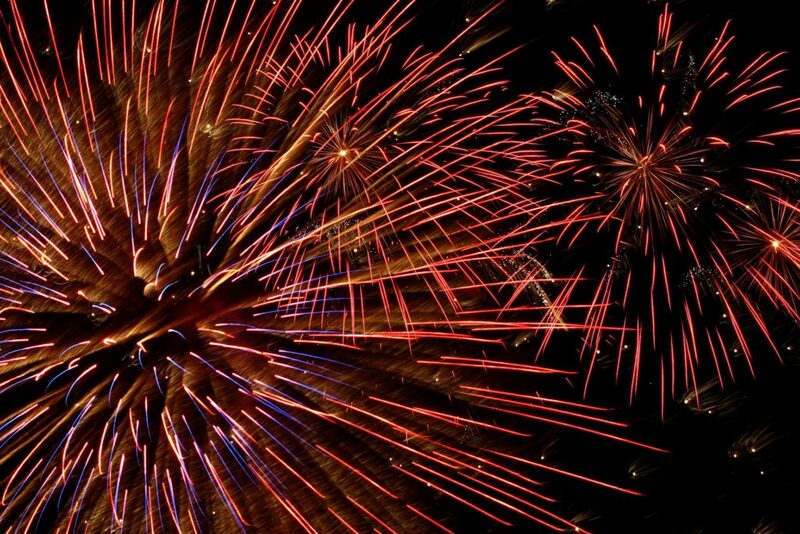 Monday 5th November, 6pm, our annual bonfire and firework display. Tickets are now on sale, Adults £5, Children £3. Call 01405 741343 or drop in to book, they usually go fast! Food and drink available on the night (not included in the ticket price). This is an all-weather event, we have undercover viewing area but still wrap up warm! £20 per ticket to include a hot buffet, disco and tribute act from 7pm to midnight. Book your tickets in advance by calling 01405 741343 or asking a member of the the catering team.